Because of its succes, we have expanded the JETI family to a complete range of striking fixtures. This unique cube lighting fixture is a available as a ceiling or wall surface product. The JETI Luster and JETI Tower are the prominent parts of the collection, both existing out of 4 blocks with T5 fluorescent lamps. The JETI Luster is often used as a striking suspended lamp on high ceiling in atria or lobby’s. 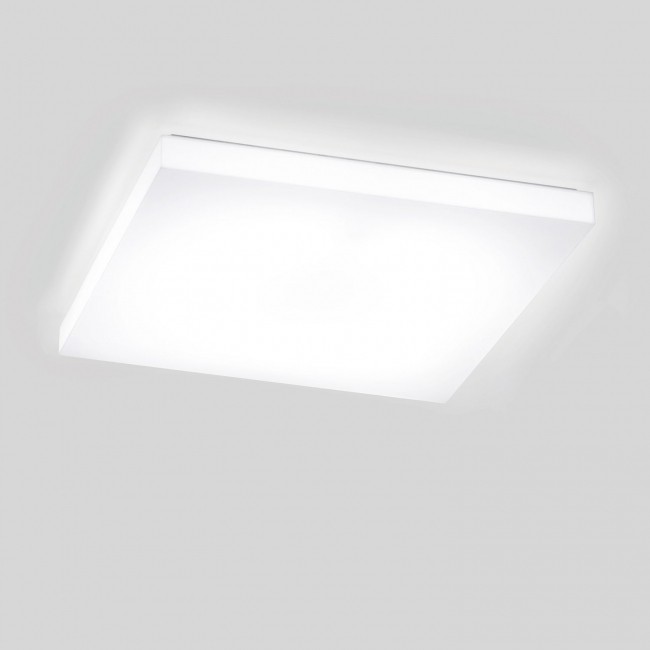 Besides the stand alone cube version JETI SW, we also launched the JETI Plano and JETI L. This last one has already proven to be a perfect addition to the family, a slimmer model using a single T5 seamless lamp with electronic ballasts. The JETI Plano L 218 with its high IP value it perfect for use in bathrooms, wellness areas of other humide spaces. The other Plano versions are bigger with different thickness and yet again available as a suspended or surface model, suitable for all sorts of applications. Upgrade your projects with these unique handmade polycarbonate cubes. The large number of options and creative forms give you the ability to add a unique design and ambience to a whole project.